The 64-bit revolution didn't claim these longtime iPhone and iPad favorites. This week’s release of iOS 11 brings a raft of new features and enhancements to iPhones and iPads, but it also does something a bit less pleasant: it makes older, 32-bit apps and games incompatible. Developers have had plenty of time to plan for the firm shift to 64-bit, but loads of older games haven’t been updated and will no longer be playable on iOS 11 devices. That’s a shame—but thankfully, not every older game has been abandoned. Many have been updated over the past few months to shift the code to 64-bit and ensure that they continue to have a long lifespan on Apple devices. Here are 10 of the best older iOS games that you can still play with iOS 11, whether they’re new to you or you’re tempted to reinstall a former favorite. We are ridiculously relieved that Ridiculous Fishing ($3) has been spared an untimely fate. 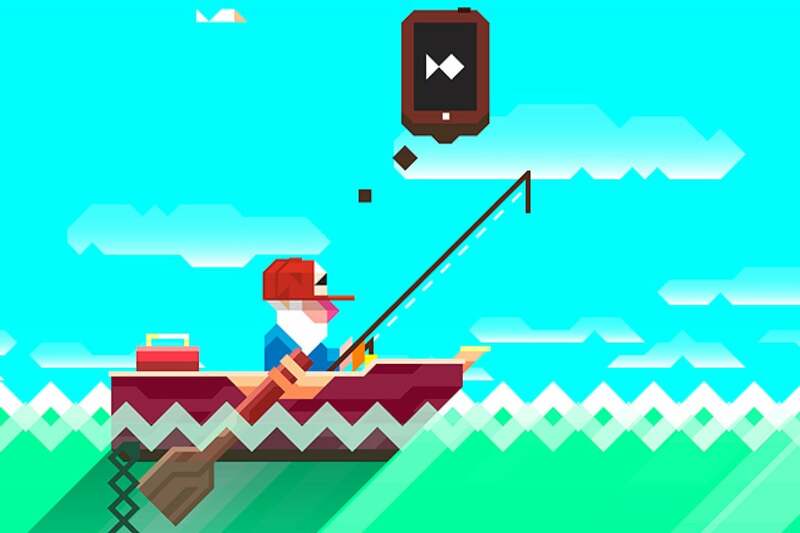 Fishing might sound tedious to some, but not in this much-loved indie gem. Here, you’ll begin each fishing attempt by casting your line into the depths—however, at first, you’ll try to avoid the myriad fish and sea creatures and send your lure as far down as you can. Why? Because the real fun comes on the way up. 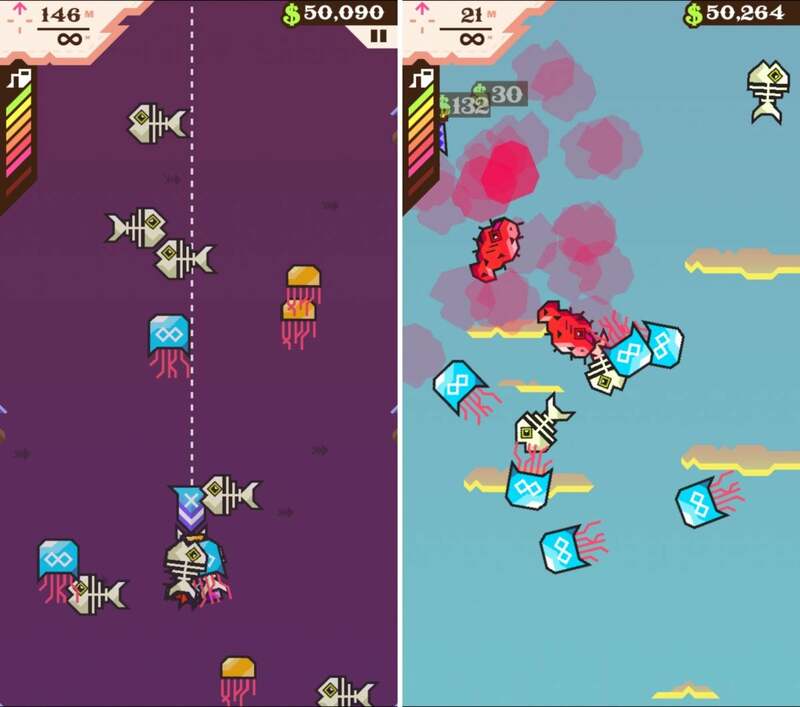 As the line ascends back to the surface, you’ll snag as many fish as you can before they’re all tossed way up into the sky—and then you’ll tap to blast them with firearms. It’s over-the-top and super silly, but also loads of fun, especially as you attempt to find new species. There’s even a proper narrative ending, believe it or not. Haven’t played Hundreds ($3)? You really should! This one-of-a-kind puzzler is a perfect fit for touch devices, as it challenges you to tap and hold floating circles until they expand enough to hit the cumulative total of 100. Here’s the problem, though: the confined stages are increasingly filled with hazards, and if any circle hits something else while growing, then the game ends. Hundreds, then, is all about timing and anticipation—making quick-but-subtle moves when the window of opportunity allows. The challenge ramps up over time as new kinds of obstacles emerge, but it stays compelling all the while. 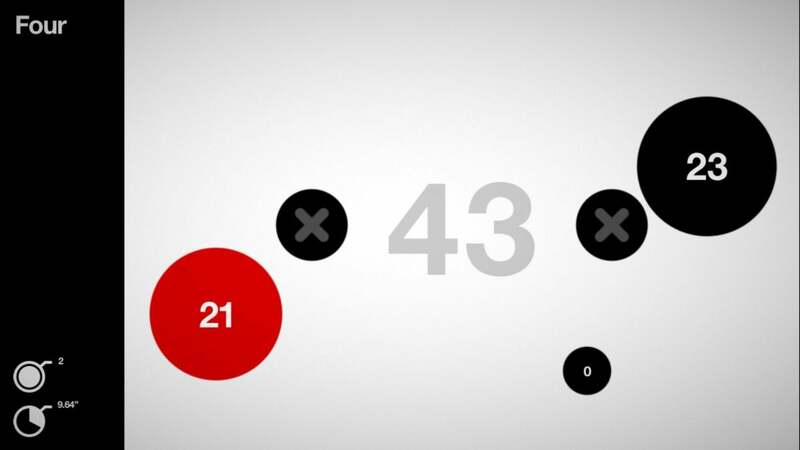 With a game like this, the bigger the screen the better, so it’s best enjoyed on an iPad or iPhone Plus. Square Enix’s engrossing role-playing classic looked like it might be lost to the 64-bit shift, but thankfully, a recent update ensured that this vast favorite remains playable for all. 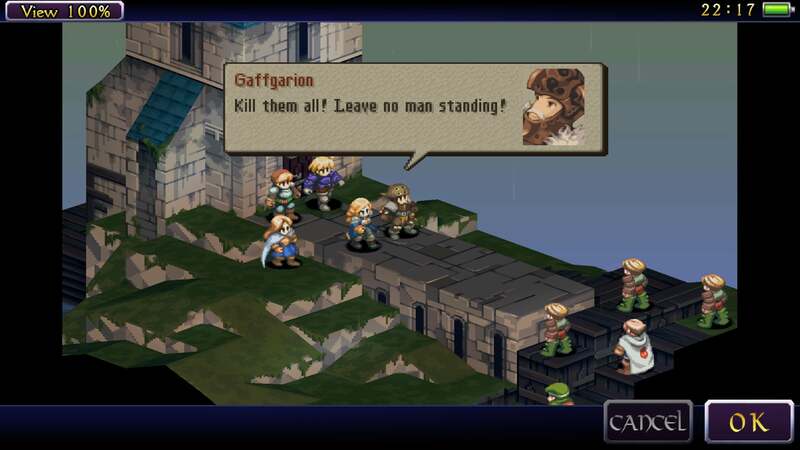 Final Fantasy Tactics: The War of the Lions ($14) began life on the original PlayStation some 20 years ago, but this version comes with refreshed graphics and attractive cut-scenes. That’s not the real draw, of course. 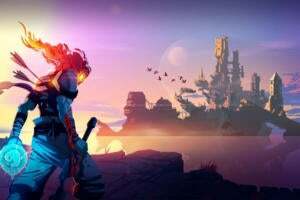 Tactics deviates from the usual Final Fantasy games by unfolding its strategic battles along a battlefield grid—much like great genre successor The Banner Saga—plus the storyline is a favorite amongst series fans. At $14, it’s pricier than most iOS games, but you could well enjoy this one for dozens upon dozens of hours. 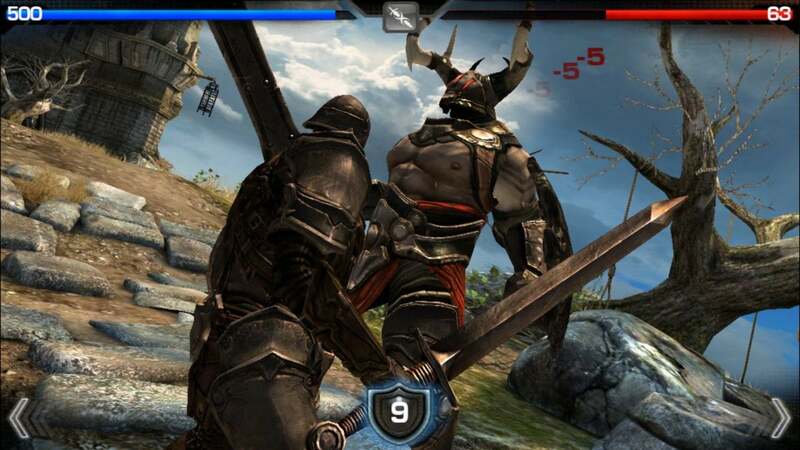 Infinity Blade ($6) was one of the first games to show that iOS devices could handle truly immersive, console-like 3D graphics, and the battle rages on seven years later thanks to a 64-bit update coming through last month. The graphics may not seem quite as cutting-edge today, but they’re still pretty slick—and the core hack-and-slash dueling game here still entertains. 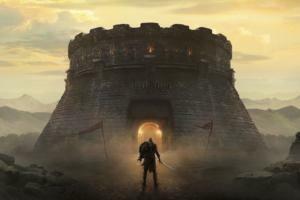 As ever, you’ll take part in one-on-one battles with swords and axes, as you swing, block, and parry to try and gain an upper hand. It’s tough, and you’ll undoubtedly perish before conquering the God King, but then your descendent will come back even stronger and renew the fight. And now you can renew the fight on iOS 11. 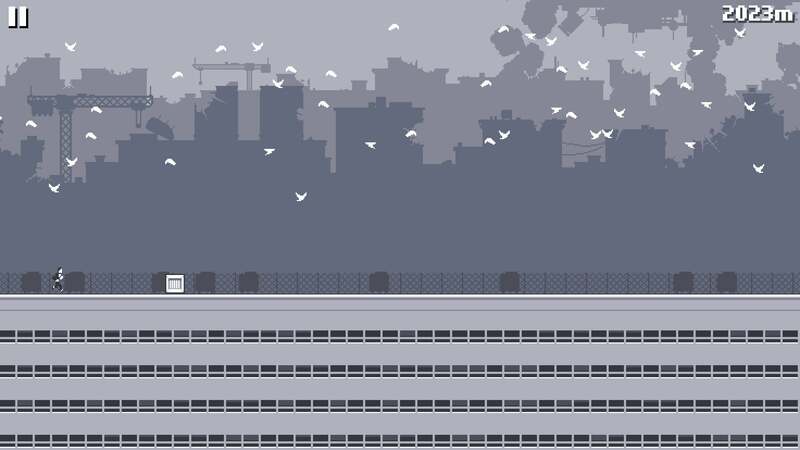 Canabalt ($3) was the first endless runner that people truly loved and obsessed over. And for good reason too: it’s absolutely thrilling. You’ll take the role of a little pixel man or woman jumping out of a building and onto a rooftop… and then the next rooftop… and so on and so forth until you smack into a wall or fall off of an edge. Why are you running? Well, it seems that there’s some kind of alien invasion afoot, but the inspiration isn’t critical: Canabalt is incredibly fast, extremely fun, and impressively replayable. The lo-fi, greyscale aesthetic is really slick, too, while the pulsing soundtrack helps propel your repeated escape attempts. Over the summer, Wonderputt ($1) received an update that doubled the delight: not only was it primed for iOS 11 with 64-bit support, but it was also finally playable on iPhone after initially being an iPad-only experience. Didn’t play Wonderputt back when? It never seemed hugely popular, but it was (and still remains) hugely charming. 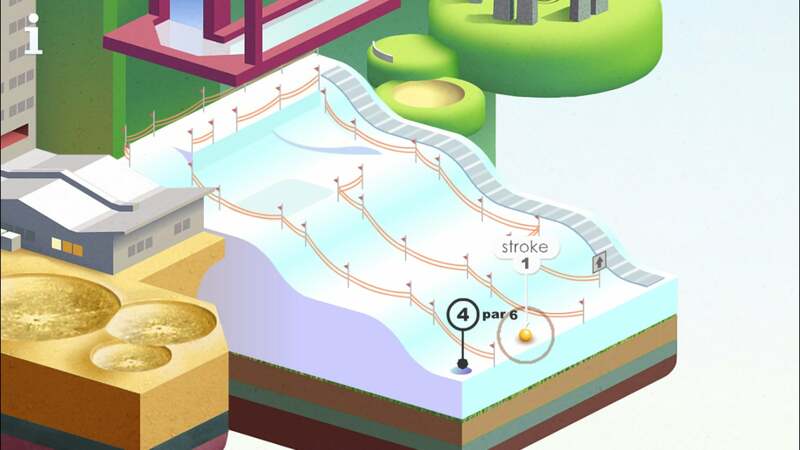 It’s miniature golf, except all 18 holes take place on a single diorama-like location that unfolds and expands as you progress further ahead. The bright, cartoonish look is really appealing, and the holes themselves are inventive and unexpected. There’s not a ton to it, but it’s well worth a buck to play through it a couple of times. 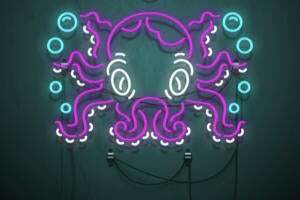 Simogo makes some of the most distinctive games on the App Store, from Device 6 to the recently-updated Beat Sneak Bandit and Bumpy Road, and Year Walk ($4) is yet another prime example of their unique approach. 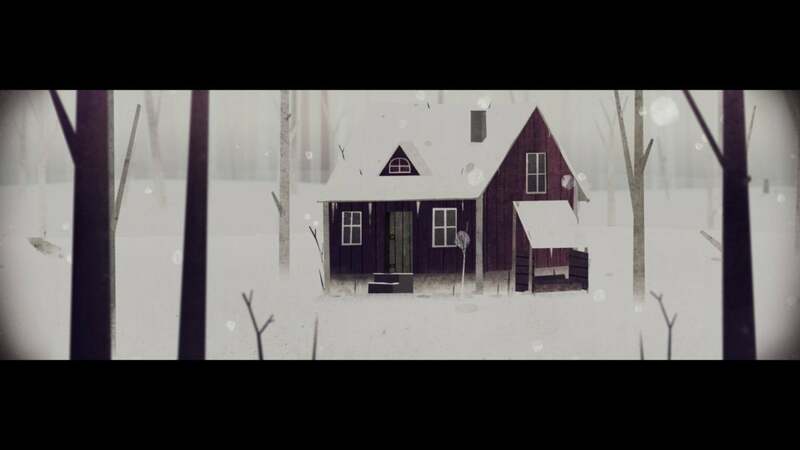 Inspired by Swedish folklore, this atmospheric adventure game proves to be fairly unsettling as you try to solve puzzles amidst the winter setting. Year Walk is plenty intriguing on its own, but the full experience actually spans two apps: Year Walk Companion fills in some of the story blanks along the way, and offers hints and compelling details to help drive the main game. In any case, if you want something that’s really memorable and feels original, you can’t go wrong here. 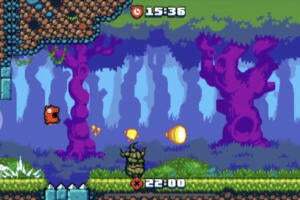 Like Nintendo’s classic Super Metroid, Waking Mars ($5) finds you exploring extensive caverns on an alien planet—only here, you’re not blasting aggressive creatures, but instead trying to renew Mars’ faded ecosystem. 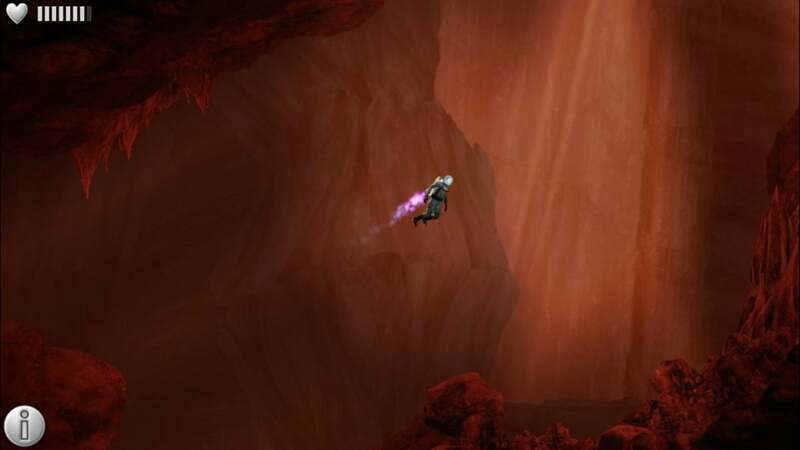 Waking Mars takes place in 2097 when life is discovered on the red planet, and after being trapped in a cave-in, you’ll need to kick-start the dormant plant life to survive and make your way out. It’s a blend of puzzle solving and exploration that spans several hours and unfolds a narrative along the way, and has long been revered as one of the App Store’s essential adventures. And whether it’s your first time or a return trip, you’ll be able to experience it on iOS 11 with no issues. Looking for another endless runner to dig into after Canabalt? Well, Punch Quest (Free) is certainly worth your attention, although this is a very different kind of side-scrolling runner. 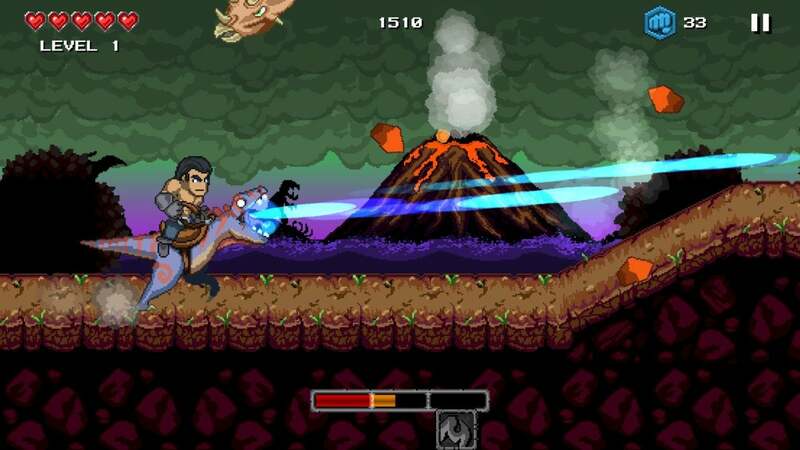 Maybe the name gave it away: instead of sprinting to a hopefully safe escape, you’ll spend this game tossing jabs and uppercuts as you smash through demons and monsters. It’s wonderfully weird, to boot. Before long, you’ll be riding on the back of a laser-spewing velociraptor, or transformed into a gnome who spins to attack buzzing bees. Add in a flashy and sometimes trippy aesthetic and Punch Quest is a definite knockout. Thankfully, it’s one that hasn’t been left behind to the ages thanks to a recent update. 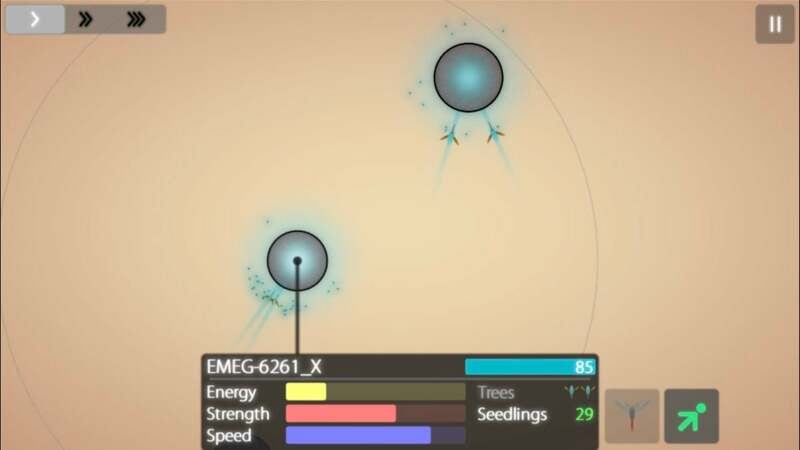 Eufloria HD ($5) doesn’t look like your average real-time strategy game, but then again, there’s nothing terribly average about this abstract indie favorite. Despite the bold pastel coloring, the game takes place in space, where you’ll begin with a single asteroid populated by trees and zipping seedlings. From there, the goal is to conquer additional asteroids and establish bases with your plants, and gradually expand outward—but there are rival forces attempting to the same thing. 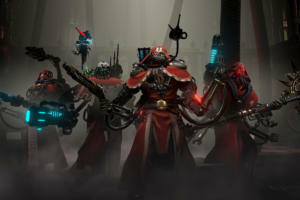 Before long, you’re at war… albeit still with plants and bright backdrops in the mix. Eufloria is deeply low-key, and the calm approach won’t be for everyone, but anyone in the mood for a totally original tactical game might get a kick out of it.